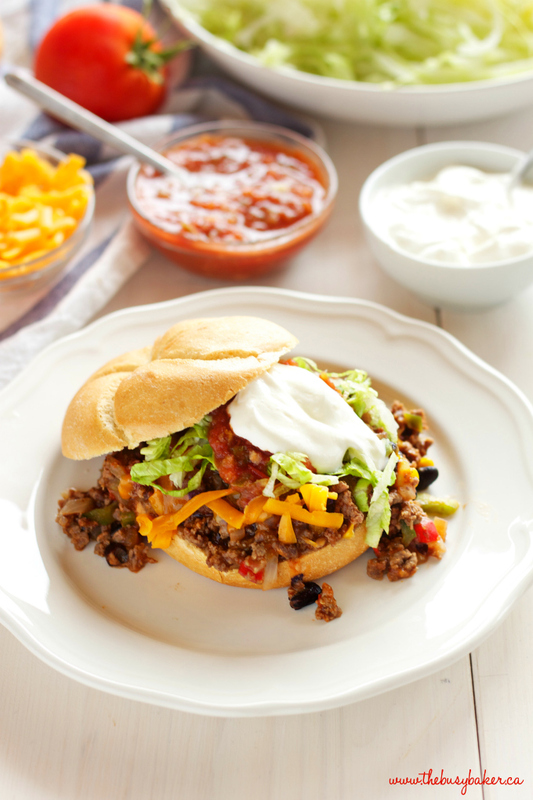 These One Pan Mexican Style Sloppy Joes are the perfect easy weeknight meal with all your favourite Tex Mex flavours the whole family will love! Watch the VIDEO below to see how I make them and don’t forget to scroll down to the end of this blog post for the full printable recipe! Hi friends! Do I ever have a delicious recipe for you today!! These One Pan Mexican Style Sloppy Joes are so simple to make on a busy weeknight and they’re easy to customize to your family’s tastes with all kinds of different toppings! 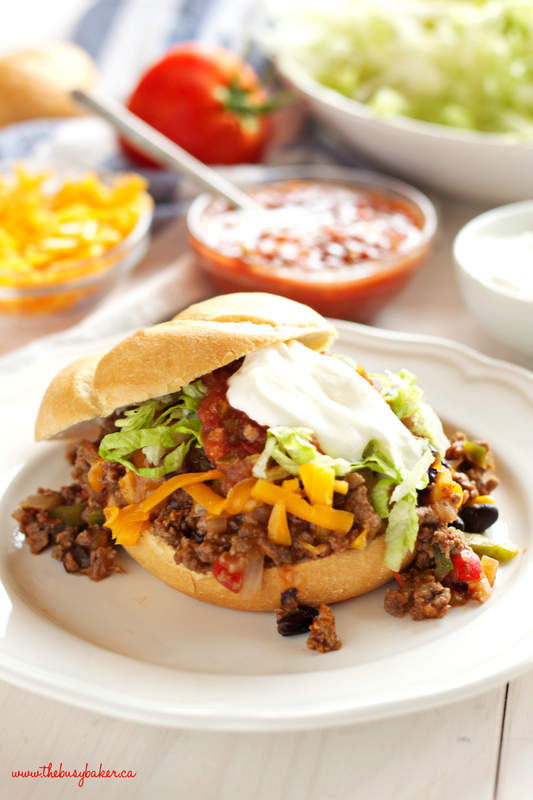 We love to enjoy them on hamburger buns with lettuce, tomatoes, cheese and of course, salsa and sour cream! They’re the perfect alternative to tacos or fajitas and they’re very family friendly. These One Pan Mexican Style Sloppy Joes are also packed with all kinds of hidden veggies too, which makes them perfect for kids. They’re on the table in 30 minutes or less with only one pan left in the sink to wash, which makes this mama very happy! 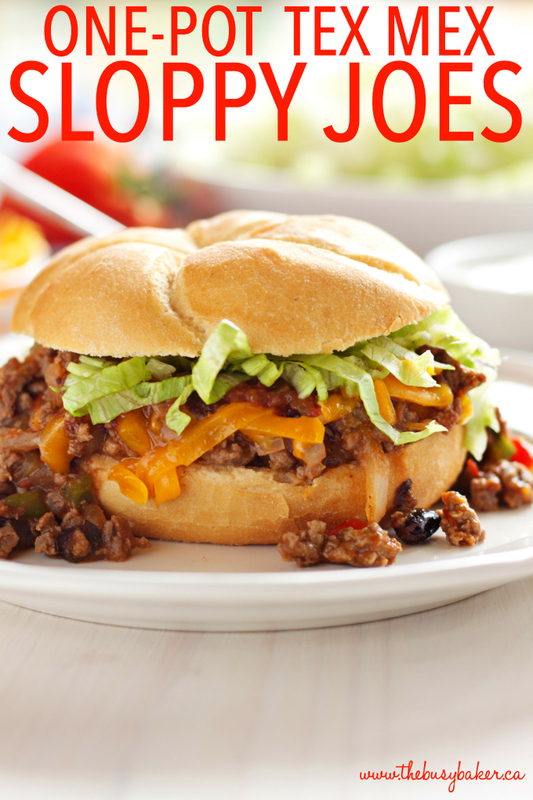 I hope you love these One Pan Mexican Style Sloppy Joes as much as we do! 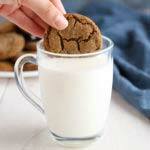 Let me know in the comments below, what other easy weeknight meals would you like to see on thebusybaker.ca? I’d love to know! 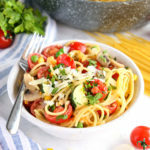 Looking for even more delicious meal ideas like this one? Try these! 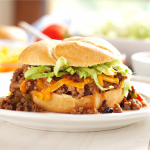 These One Pan Mexican Style Sloppy Joes are the perfect easy weeknight meal with all your favourite Tex Mex flavours the whole family will love! Fixings: salsa, sour cream, lettuce, tomatoes, avocados, and/or cheese. Brown the ground beef in the pan, adding the onions and garlic about half way through cooking. Add the bell peppers, corn and black beans and stir to combine. Stir in the taco seasoning. Reduce the heat to medium-low and add the tomato sauce. Mix the water and cornstarch in a small bowl and add that mixture too. Stir well to combine, cover and simmer for 15-20 minutes. 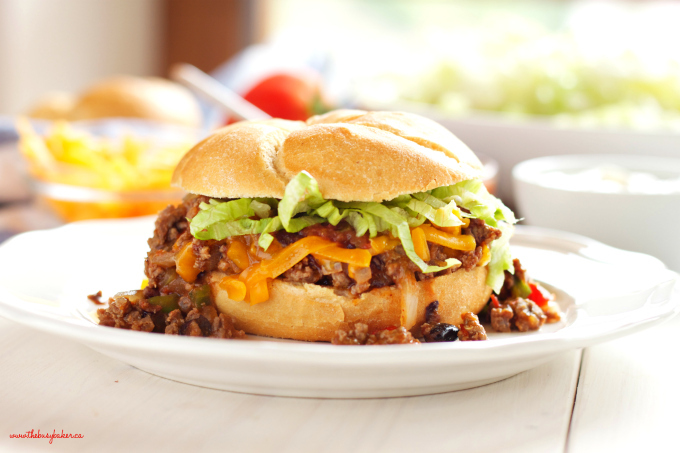 Serve on hamburger-style buns with salsa, sour cream, lettuce, tomatoes, avocados, and cheese. 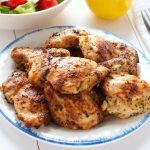 This recipe is also great for meal prep! Just make the filling ahead of time, store in the fridge for up to 3 days and reheat to serve as directed. 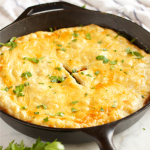 One pan dinners are the best thing for easy weeknight meals! This is my family’s favorite kind of dinner! 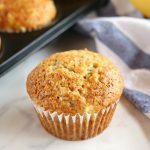 Super simple and super delicious looking! 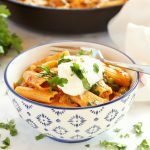 I can’t get enough of one pot meals and these look so tasty! I love how easy one pan meals are to bring to the table! My crew will love this! Sounds incredibly delicious! Love this dinner specially when we need something easy meal, so good! 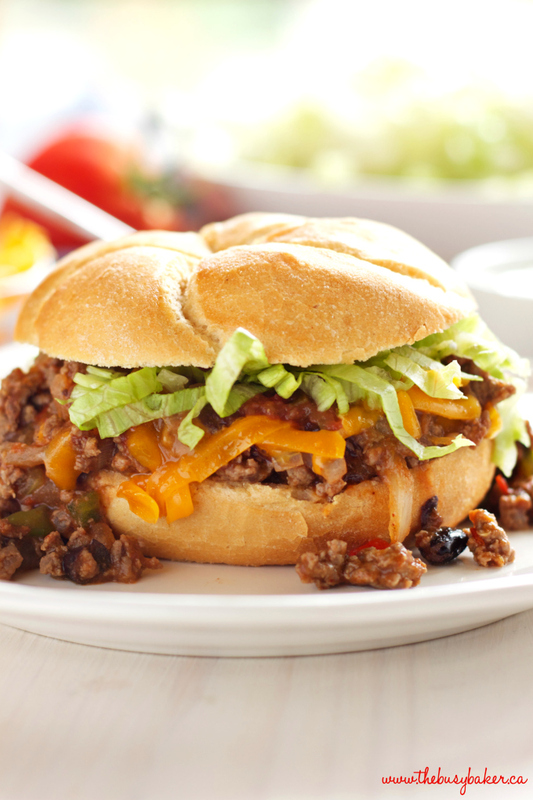 Love your twist on the classic sloppy joe, which is one of my favorite guilty pleasure foods! I’d happily eat this for dinner any night!